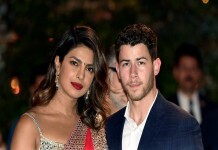 Priyanka Chopra and Nick Jonas got engaged earlier this month. 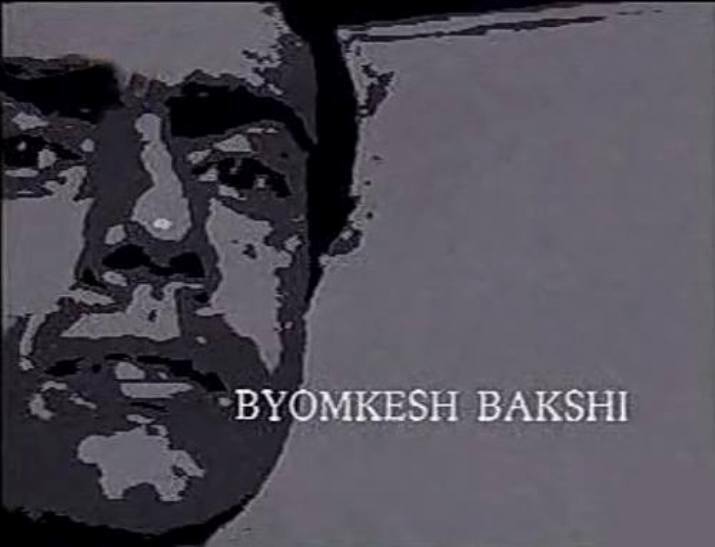 The couple’s roka ceremony took place at her bungalow in Mumbai. The couple celebrated their engagement with their loved ones after their roka ceremony. 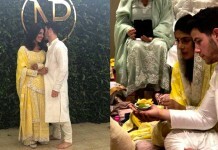 Nick and Priyanka have been jet-setting across the globe to spend time with each other. After wrapping up an important schedule of her film, The Sky is Pink, Priyanka flew to California. The couple was spotted dining at a plush restaurant in Malibu. Now, the newly engaged couple has jetted off to Cabo San Lucas. 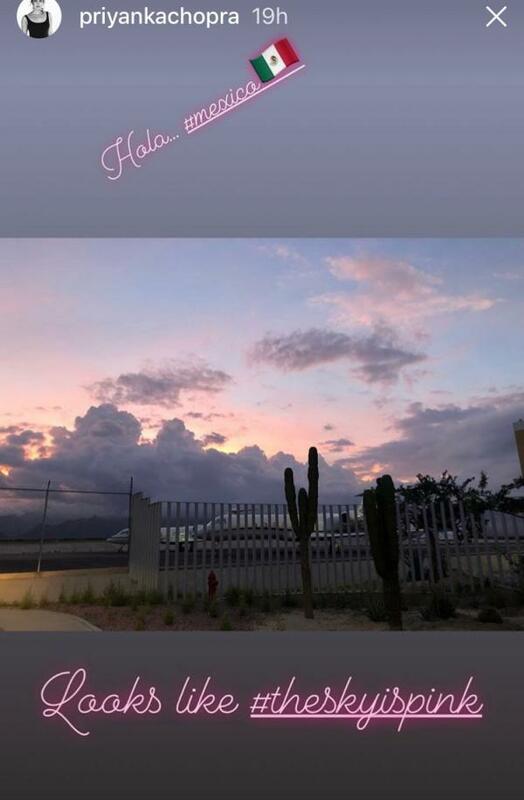 Priyanka also posted a photo on her Instagram story after landing in Mexico.